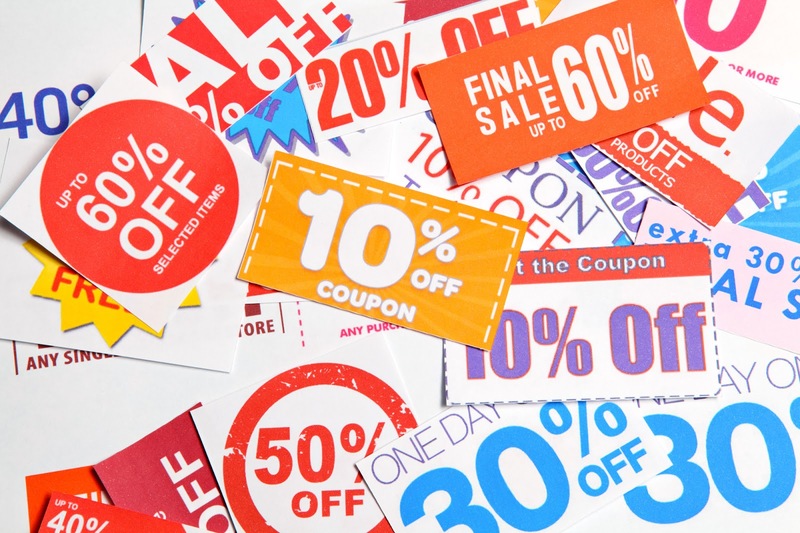 We've outlined the most vital benefits of coupon advertising in 2019 that every business owner needs to know! Stop wasting time with research and advertise now! From a sample of shoppers, 97% revealed they shop using coupons. A market is demographic that large can't be overlooked in advertising. Coupons aren't uncool anymore. If you're trying to market your business, you've got to do what's trendy. Saving people money is in. Don't believe us? Here are some reasons for coupon advertising. A coupon's reach is boundless. Physical and electronic coupons cater to the old-fashioned and the young. A print coupon will target a homeowner or those that receive mail. Digital coupons target online shoppers or those uninterested in brick 'n' mortar visits. Saving money is simple. A framebridge coupon is less than a handful of clicks, which could save you lots. Coupon marketing has adopted changes in technology. Though, people haven't changed much. Shoppers have always wanted a good deal. Coupons promote the product being sold, as well as the shop. Benefit coupons are a great incentive to attract customers in slow buying months. January's a slow month - it's a wind down from the holiday shopping bonanza. Draw their attention to the savings. Get them out of the post-Christmas stupor and back into stores. Coupons are a gateway to new things. They draw interest and expand upon it. Take Groupon for a prime example. It's a door to services or products that customers would never experience. Sports, classes, and even new amusement parks itch the prospective buyer. Coupons reach all types of eager learners. They grab people with a minute interest in something, and if the deal is good enough, entices them to buy. And family discounts? Experiences, when you're young, might feel menial at the time, but they leave a lasting effect. If your coupons can inspire some sort of nostalgia, it's great marketing. Coupon advertising is a media that has grown with society. As it grows, it'll attract newer generations - newer generations that'll have picked up the "art of a deal" from their pop or mom. The goal of a well-polished coupon is to bring in customers. The discounted goods tempt the customer into buying product. But have you ever left the store with just what you came to buy? It's not likely. And it's a safe bet that most everyone is the same way. Coupons will lead these customers to your shop, where they'll buy the discounted item. And that dish soap. And that box fan for their hot bedroom. And that . . .
Coupons will increase the sales of everything. Even kitchen sinks. That bag is on sale until midnight tonight! It seems like a really good deal; there hasn't been a price reduction this high -- ever. How can you pass up that bag? The deal is going to expire soon. When buyers are faced with a timed exclusive, they'll fear missing out on the deal. It's an incentive to buy as quickly as possible, without logically weighing decisions. Coupons are more than just a way to get inventory off shop's shelves. Coupon advertising is a marketing tactic that acts on buyers' psyche. They're far-reaching and create incentive even outside shopping season. Coupons form habits young and elicit new experiences. They also increase sales of other products and convince buyers to buy before time runs out. They're a great source for marketing, but don't forget to try these other business tactics.